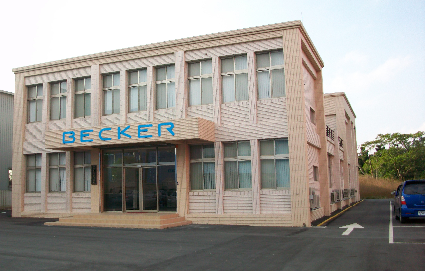 Becker Electronics Taiwan Ltd (BETL) is a privately owned company, founded 1973 as manufacturing plant for Becker Autoradiowerk. BETL was part of the Becker group. After restructuring of the Becker group, BETL is independent of its former mother company Becker Avionics Germany. Address No. 32, Lane 30, Long Yuan Rd.